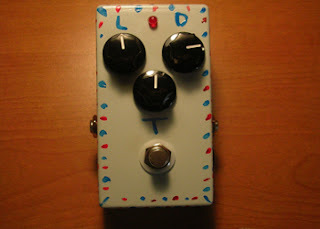 I bought a pedal kit from BYOC and finished it today. It worked! I have not soldered anything thing since college. So that is about 28 years. This was a lot of fun to build. And I am sure I will build some more. 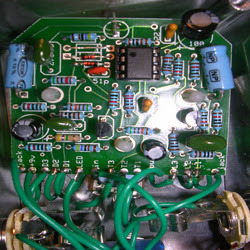 Eventually I will build an amplifier.